Prefer to make your reservation via phone? You can make a reservations by calling (734) 469-2400 during normal business hours. Catering and Events are opportunities for us to work more closely with our guests, occasions for us to share our dedication to celebration in exciting new ways. 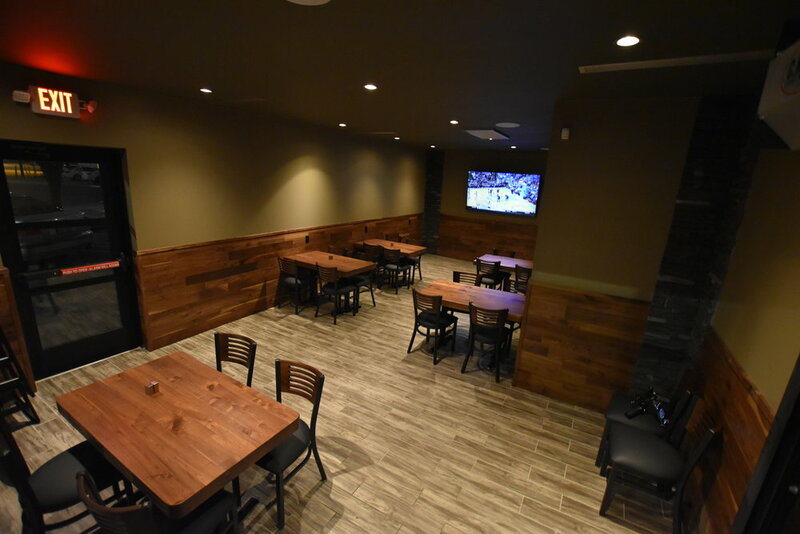 We offer a private banquet room that can fit your party of 34. Call today to book your next event. Call (734) 469-2400 to reserve either room for your reception or party.